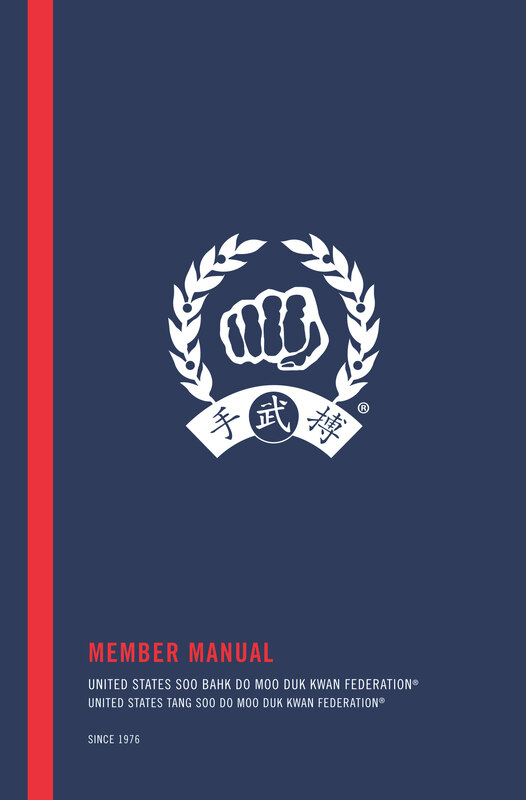 In keeping with the Moo Duk Kwan® spirit of continual improvement, the TAC and Board have published an updated one-hundred thirty-two (132) page Member Manual for 2019 that covers exciting new developments in the Federation. New Members will receive a printed copy in their new member kits and current members can download a complimentary copy using the button below. Log in will be required. In the near future, the 2019 Member Manual will also be available for purchase in printed form. View and/or download your copy today.